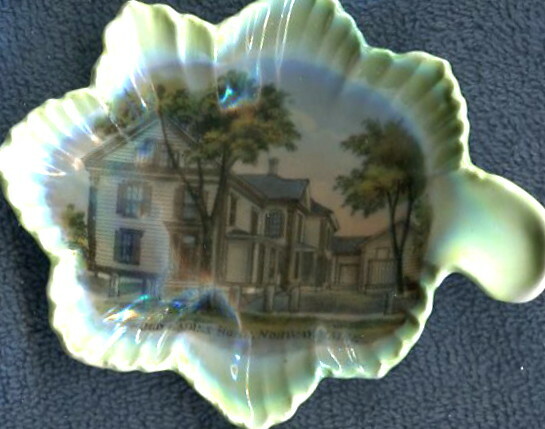 In 1903, the Norway Home for Aged Ladies was established in the former John L. Horne residence on lower Main Street, on a site now occupied by Stephens Memorial Hospital. 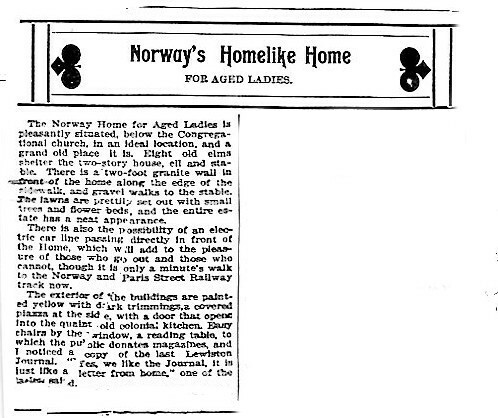 A circa 1903/1904 Lewiston Journal article by Harry A. Packard states “People who know, say this building has the best plumbing job in Maine,” and “More lead pipe was used than any two houses of its size in this village, and some idea of the perfect water system may be gotten from the fact that there are 32 faucets in the house.” At the time of the article, there were eight “inmates,” with room for two more. 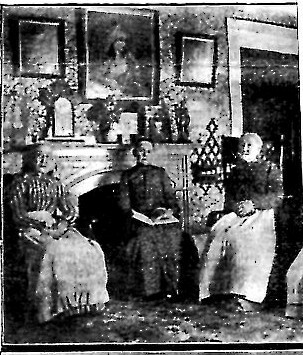 The Home was not financially successful and closed in the summer of 1905, due to lack of operating funds. 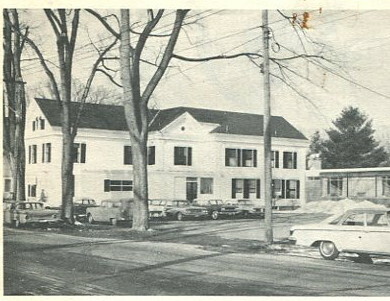 The building reverted to a private residence until it became the original structure of Stephens Memorial Hospital in the late 1950s. Ultimately, the building was razed during renovation and expansion of the hospital.